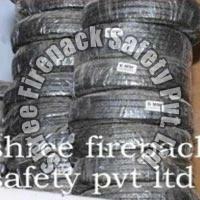 We are Gujarat, India based Manufacturer & Supplier of Graphite Fiber Packings. 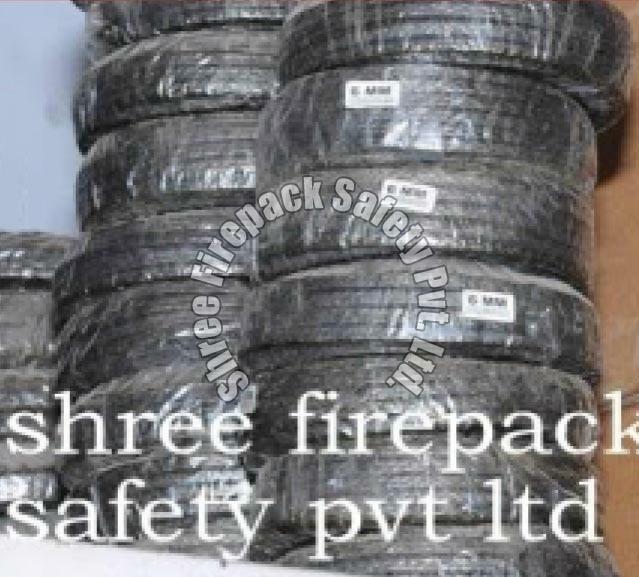 Available with us in numerous grades and specifications, our Graphite Fiber Packings are of unmatched standards. Buyers, from all over the nation, are free to place orders and expect timely deliveries. Rely on us for reasonable prices. Available in square section plaited cover on cover, where each yarn is individually impregnated with high-grade lubricant and graphite. 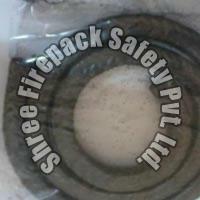 It is used for medium pressure condition complying IS Specn. 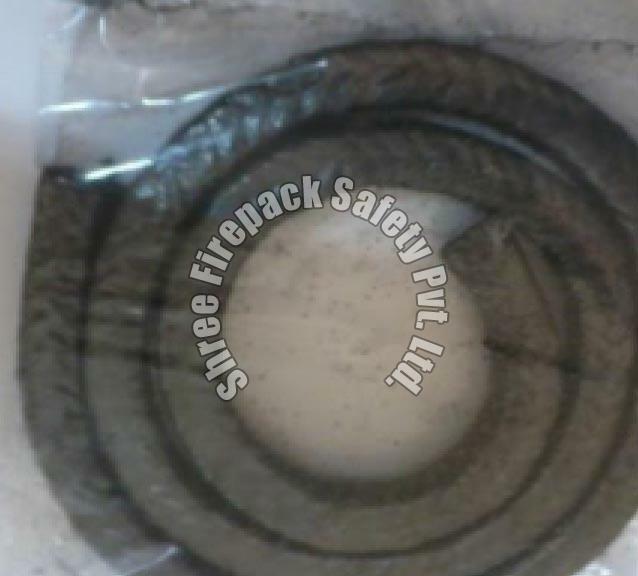 Metallic plaited cover on cover reinforced with soft brass wires that improves its strength and antifriction properties. It is especially suited to high rotary and reciprocating shafts even at higher temperature and pressure. Reinforcement of brass wire improves its strength and antifriction properties. Realiable general purpose gland packing for glands for medium pressure condition, for use in rotary and reciprocating pumps and valves. In application involving such high temperatures, asbestos textiles, perhaps combined with resins and binders, can provide resistance to thermal shock, excellent dimensional stability and the property of uniform ablation.